Description: Refreshing and fashionable, decorate your ceiling with the Revive collection. Etched glass provides gentle, uniform illumination. 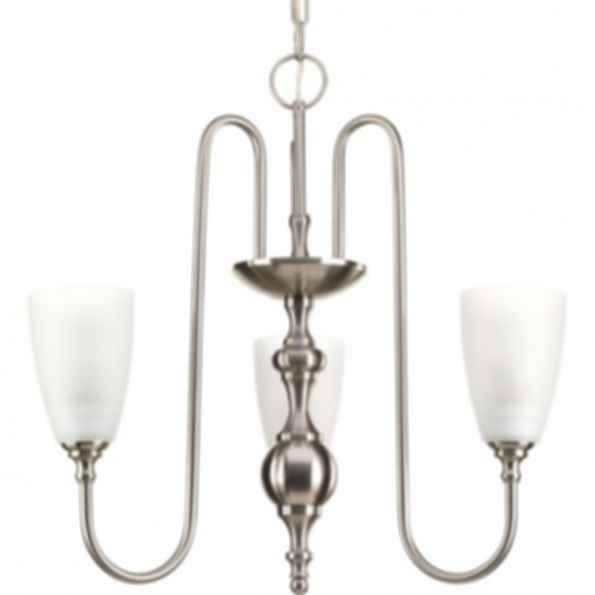 Revive chandeliers offer classic sophistication for your interior design. Brushed nickel finish complements it's elegant form.